Join triFABB for our May Meetup at Vita Vite in Raleigh! 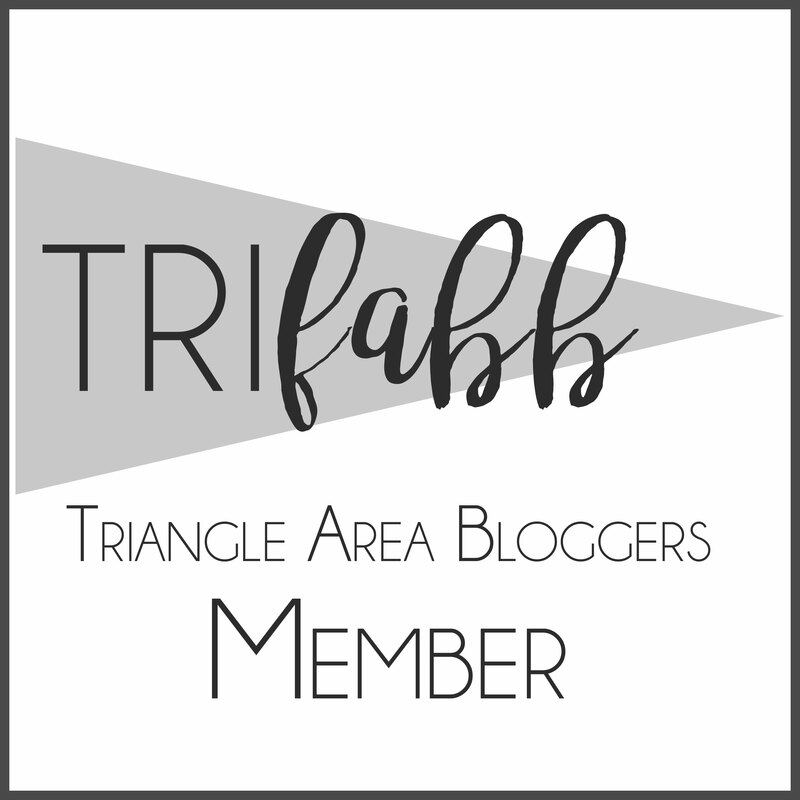 What: triFABB’s May Meetup featuring The Flourish Market and Shoe Dazzle. There will also be food, drinks, and fun with your fellow bloggers! Next Next post: Join triFABB for the RIDE of Your Life (or July)!